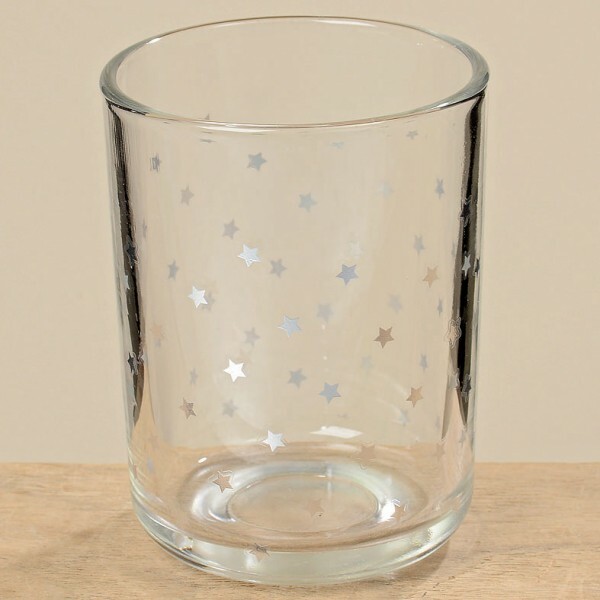 Product information "Star Toothbrush Holder"
Our clear Glass Star Toothbrush Holder tumbler will keep everything in your bathroom organised. Brilliant storage for make up brushes, eye or lip liner too. Also available in this range is the soap dish and liquid soap dispenser. Related links to "Star Toothbrush Holder"
Customer feedback for "Star Toothbrush Holder"